Another month, another late monthly faves. But here we are with my March faves 2017. 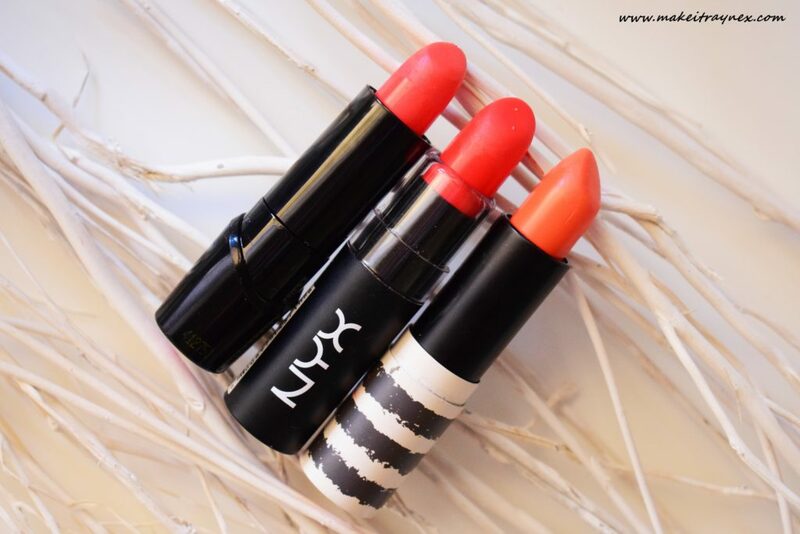 I am going to try and keep this post short and sweet, as I liked these products this month but, to be honest, there were not many releases or rediscovered long-loved products that totally blew me away. 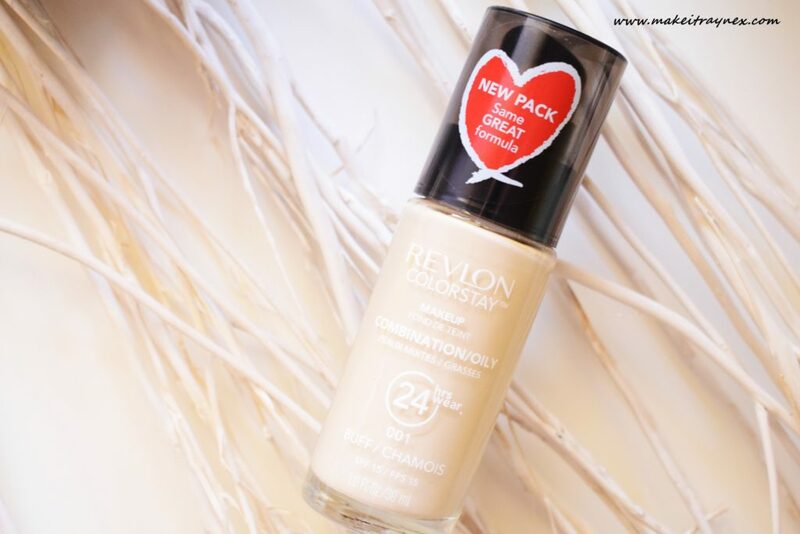 So first of my faves, this foundation from Revlon. As we get nearer into Winter I find myself reaching for my lighter foundations and Revlon has always produced goodies. The Colourstay is long lasting, does not oxidize at all, and it works like a dream on my dehydrated skin. It is aimed towards combo/oily skin and it does not flake at all on my very very dry skin. I tend so get flaking skin around my nose but this one is fab in that department. 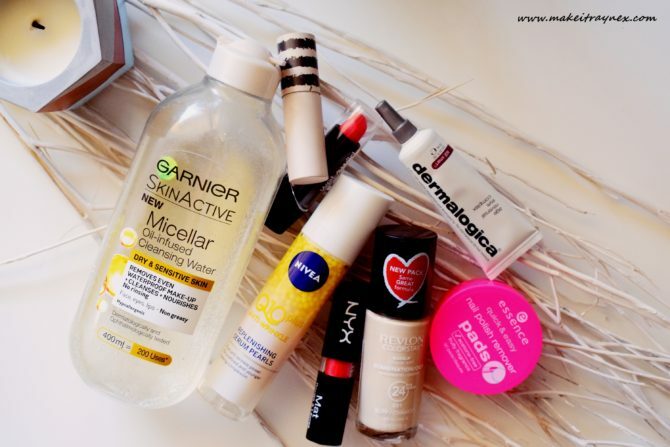 I’ve been using the original micellar water from Garnier for over two years but I only recently started with this version. I find the oil-infused aspect of this is the better option for my dry skin. The closer we get into Winter, the drier my skin is getting. The oil leaves your skin feeling soft after removing make-up, but here is not “oily” residue. Just softness and silkiness. Not one brand, but a trend. The colder weather brings back the matte lip trend. Okay, so I never really strayed away from it, but it is definitely back as far as trends are concerned. Most especially, a bright popping shade. These are three of my faves from Wet ‘n Wild, NYX and Accessorize. You all know I am not a do-your-nails-yourself person. Oh, hale no. 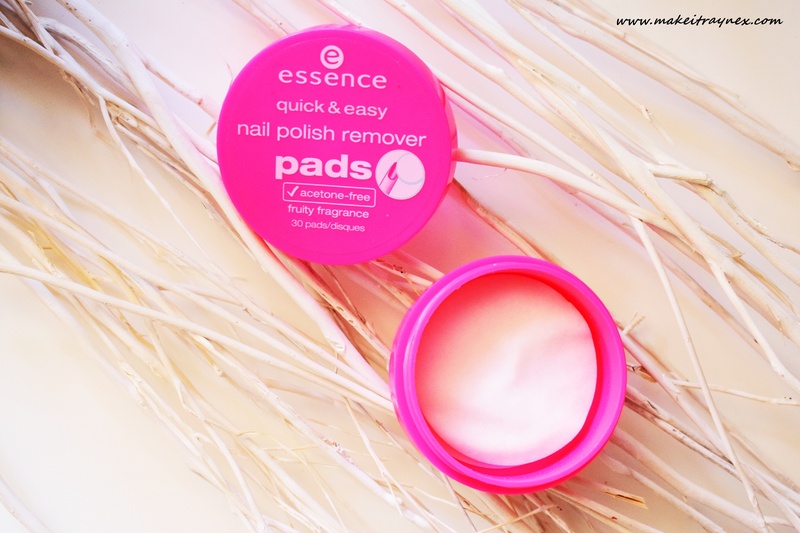 But lately I have been somewhat branching out… and these little pads have come SO in handy! Excuse the pun. You have to use a few to get really great quality polish off, as they are acetone free. But this makes them way, WAY better for your nails. They are cheap as anything and smell like a cocktail. What more could you want. I adore this dual chambered skincare product. It contains hyaluronic acid, which is one of the ingredients I look for in an anti-aging skincare product. It doubles up as a primer before make-up application, too. You can read my full thoughts on it here. Saving the best for last, this eye cream from dermalogica was my ultimate fave of March. It is a super lightweight under-eye cream with “state-of-the-art microsphere technology that optimizes bioavailability for unsurpassed age reversal”. Wow, now that is a mouthfull. 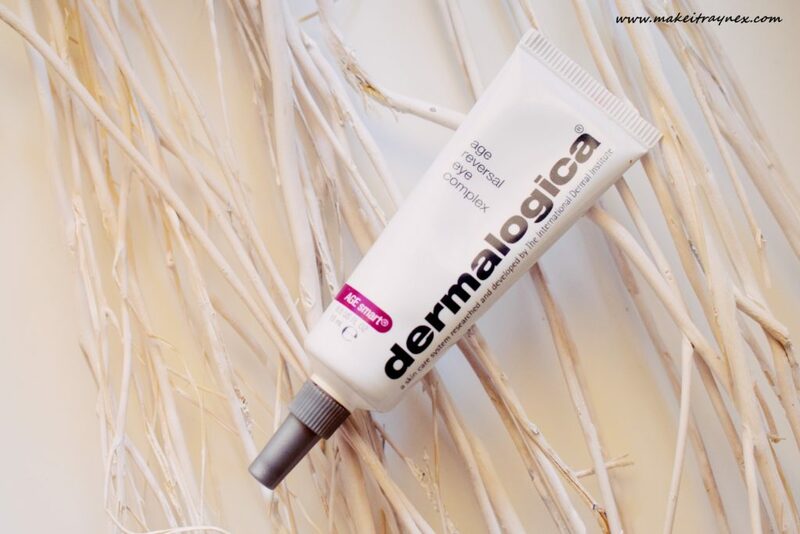 It contains retinol, which is the most beneficial ingredient when it comes to fine lines. It also deeply penetrates the skin with potent anti-aging ingredients. It takes a while for you skin to get used to, so start off with applying it every second night, then moving onto nightly use after two weeks. My most noticeable difference of all would be the overall brightness and alleviation of my dark circle. And trust me, they be bad! And there you have it. Like I said above, this month did not blow me away with new releases. Hence why I have so many “older” products included. I cannot wait to get started on my April favourites though – so many amazing new products have been released this month! 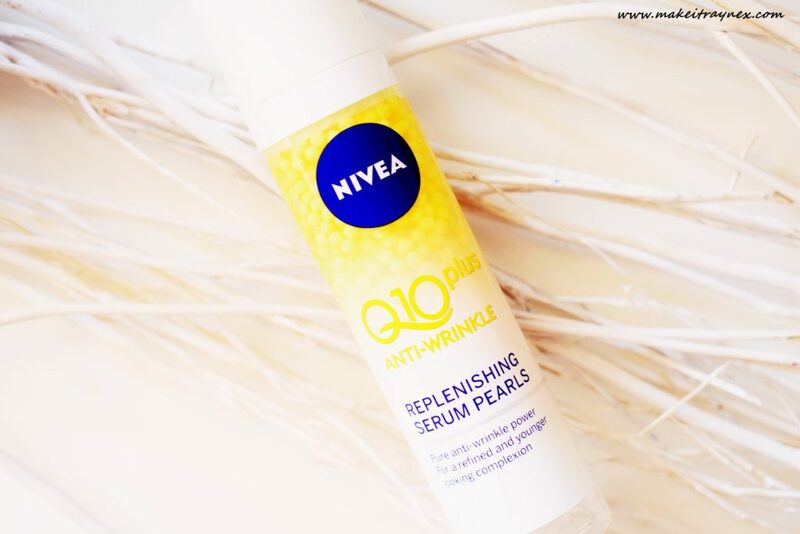 I’ve also been absolutely loving that new Nivea serum! It’s so amazing and leaves my skin so soft. Such a goodie. 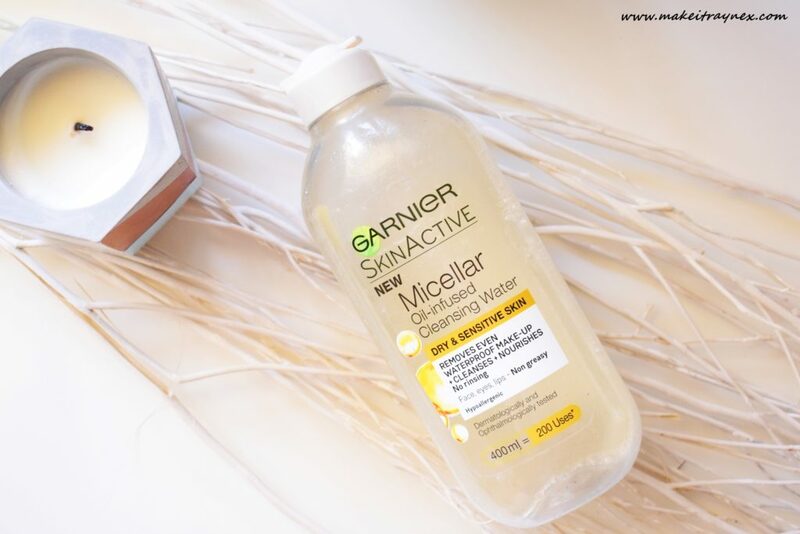 The Garnier Micellar oil infused water is one of my musts too – I’ve been without it for a while now, and just waiting until my regular micellar water is finished and then it’ll be MINE again!